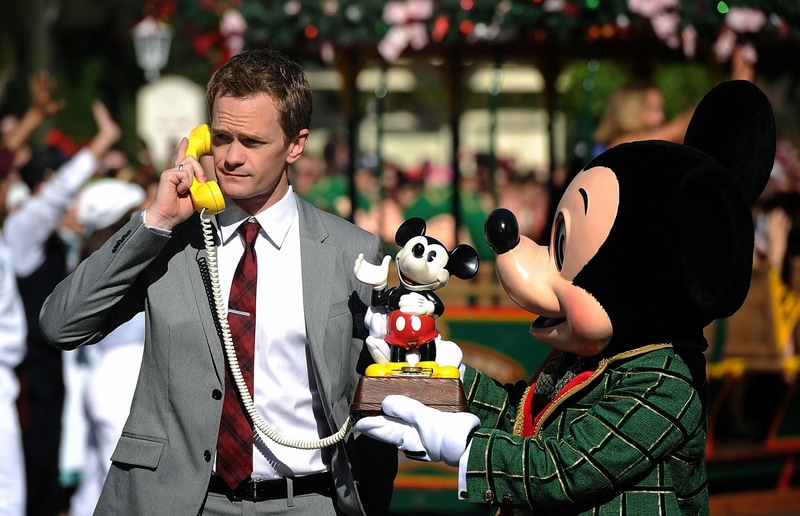 Award-winning actors Neil Patrick Harris and Nick Cannon will join television anchor Lara Spencer in the holly jolly spotlight Dec. 25, 2013, to host the “Disney Parks Christmas Day Parade” television special. 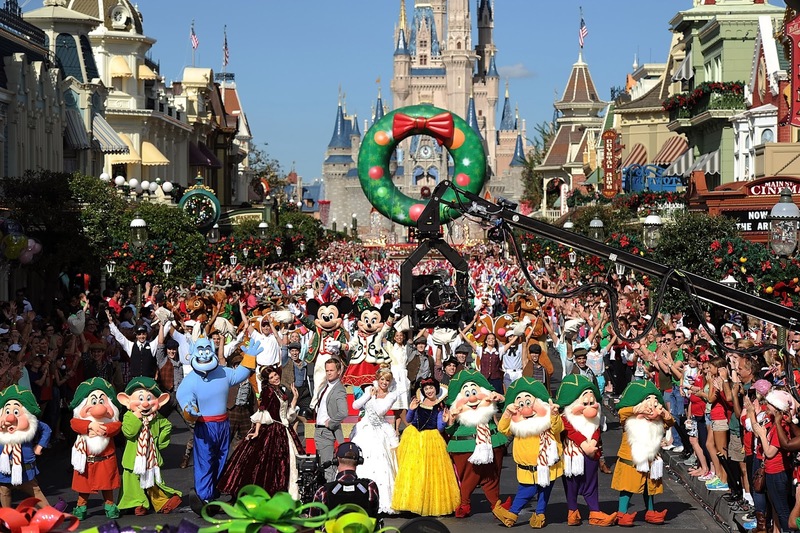 Harris, star of stage and screen, will host the telecast from Walt Disney World Resort in Florida while Cannon, who hosted last year’s “Disney Parks Christmas Day Parade”, will head to “The Happiest Place on Earth” at Disneyland Resort. Spencer, a lifestyle journalist and co-anchor of ABC’s “Good Morning America,” will be the show’s special correspondent. The 30th annual holiday special will air nationwide Christmas morning at 10 a.m. EST and 9 a.m. CST, MST and PST on ABC-TV. The show also will air in Canada on CBC Network and across the globe on the American Forces Network. The festivities at Disneyland Resort in California feature Mary J. Blige singing yuletide carols from her new album, “A Mary Christmas,” a duet by “American Idol” Season 6 winner Jordin Sparks and Jason Derulo, as well as special performances by Demi Lovato, the cast of “Teen Beach Movie” and Dove Cameron. Season’s greetings will be had by all at Walt Disney World Resort in Florida with a gleeful rendition of “Let Me Love You” by Grammy Award-winning R&B artist Ne-Yo, along with star-studded sounds by English-Irish boy band The Wanted, Italian vocal trio Il Volo, “American Idol” Season 12 champion Candice Glover and more. Guests are encouraged to visit disney.com/christmasparade for details on the telecast, local broadcast times and talent updates. Guests also can join the conversation online with the hashtag #DisneyParade. Christmas spirit comes to life as Mickey and the gang help celebrate this pixie-dusted season with holiday friends. 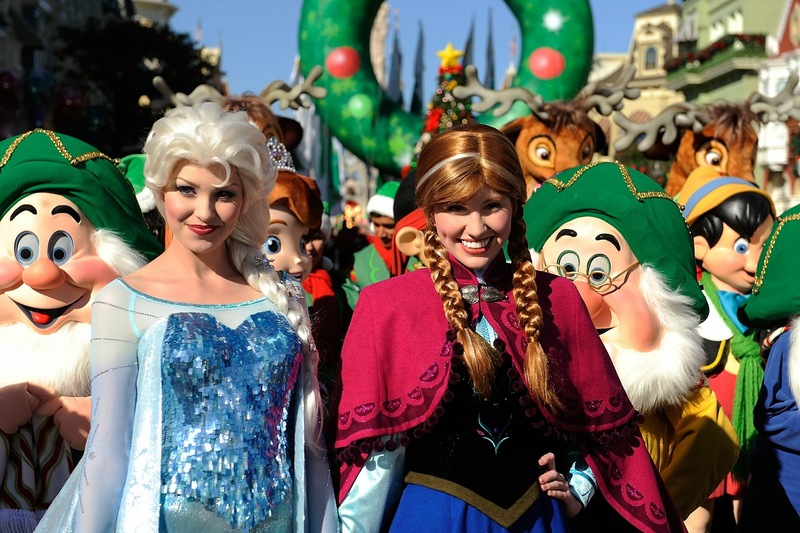 Classic Disney and Pixar characters spread joy and cheer from festive floats and merry marches at Disneyland Park in California and the Magic Kingdom Park in Florida. Santa Claus is coming to town! Hearts of young and old will be overjoyed when they see the jolly man in the famous red suit coming down the happiest street in America – Main Street, U.S.A. Tune In to the Season’s Greetings! The 30th Annual “Disney Parks Christmas Day Parade” airs Christmas Day on ABC-TV. The show also will air in Canada on CBC Network, and across the globe on the American Forces Network. 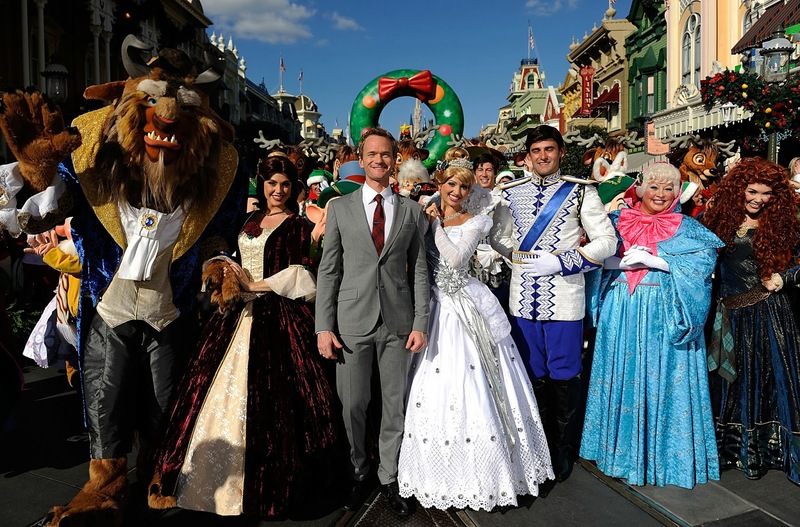 For viewing times, please reference your local listings or visit disney.com/christmasparade. 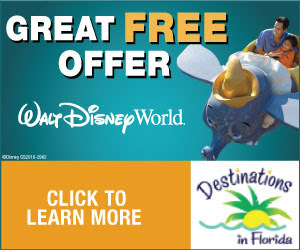 Eastern Time Zone: 10 a.m.
Central Time Zone: 9 a.m.
Mountain Time Zone: 9 a.m.
Pacific Time Zone: 9 a.m.
To book your Orlando Vacation, visit our friends at Destinations in Florida!